There are ways to cope with the death of a loved one, including keeping those close to your heart. 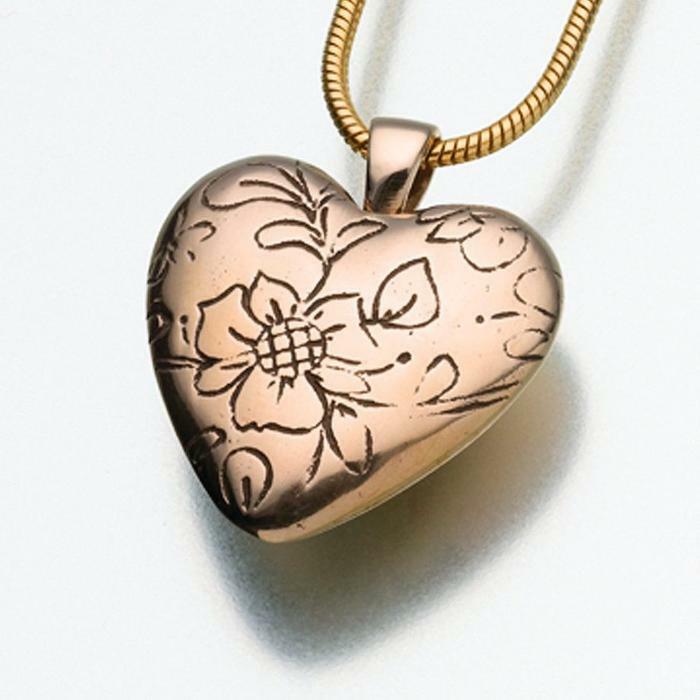 Cremation jewelry provides that opportunity, allowing you to carry the memories of a loved one with you no matter where you may go. 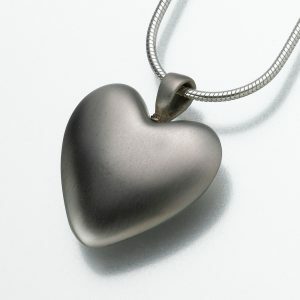 Whether cremation or burial, cremation jewelry gives you the chance to carry a small remembrance with you at all times. 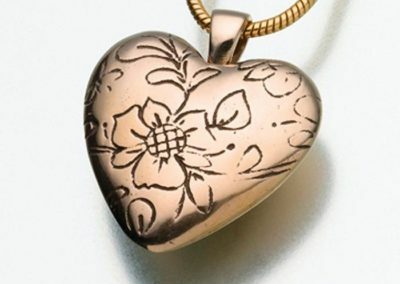 Flowers from a funeral, sacred ground from a burial site, or even a lock of hair can be placed inside cremation jewelry. The production of cremation jewelry comes in a variety of metals and finishes. Pewter, bronze, silver, and gold are just a few of the minerals we offer. 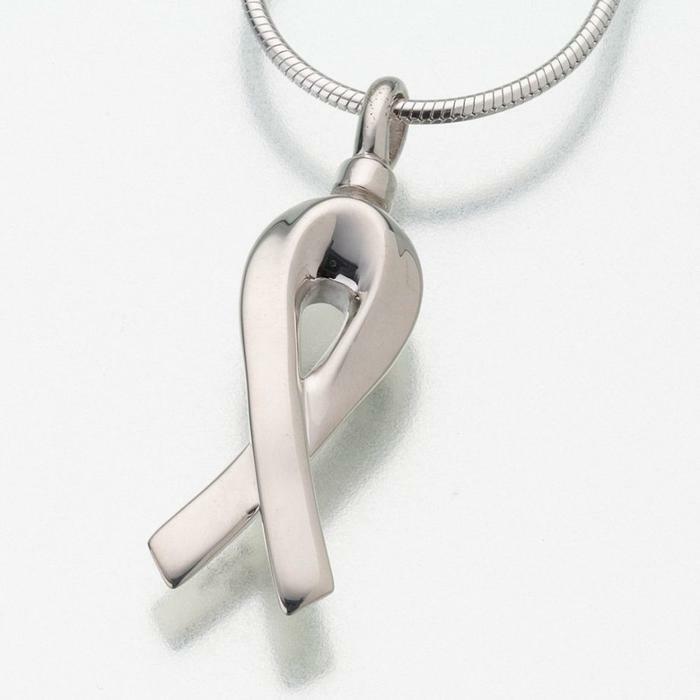 Styles include pendants, rings, charms, necklaces, and bracelets. Each can be personalized to your preference. One-of-a-kind and handcrafted jewelry can bring you comfort, allowing you to always carry with you a memorial of your loved one. 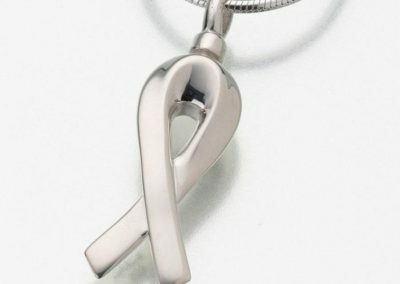 Simply Cremations understands that each person is unique, and we offer a variety of cremation jewelry for you to select from. 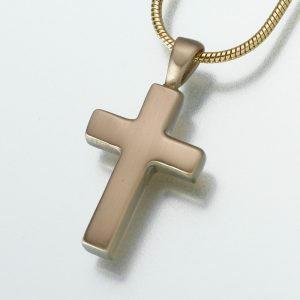 Regardless of faith, religion, or personal choice, each individual should have something that will not only remind them of a loved one but act as a symbol of comfort. The end of life is merely that – the end. With Simply Cremations, the time following a death can be simple too. When that time comes, call 616-455-6838; we are available 24 hours a day.